Questions about our comprehensive services? Call us. For questions, individual wishes or suggestions we are very glad to help you. 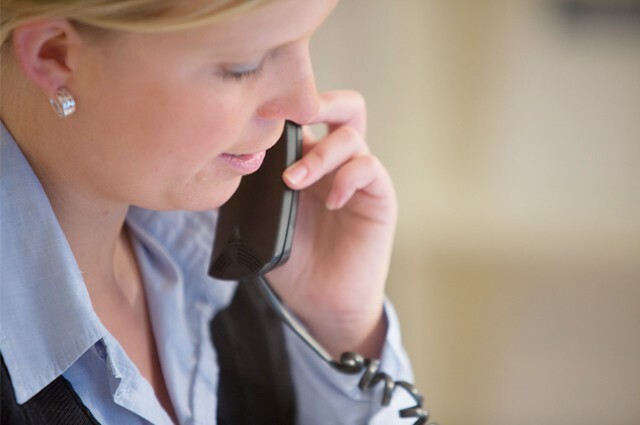 Try and visualise it for yourself – we look forward to your call, your e-mail or your visit! 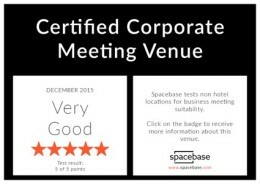 By the way, our meeting rooms are available outside of normal working hours and on weekends. A big city like Hamburg has an almost unbelievable variety of office space use, rent of meeting and conference rooms or alternatives to the use of so-called virtual offices. Also, the Lilienhof Business Center offers various opportunities for entrepreneurs, freelancers, company founder, lawyers, accountants and frequent business travellers. However, we will try our offers for you as simple and transparent as possible in order to keep you facilitate the possibility of comparison with others. How we work as opposed to competition mainly with full and inclusive prices. 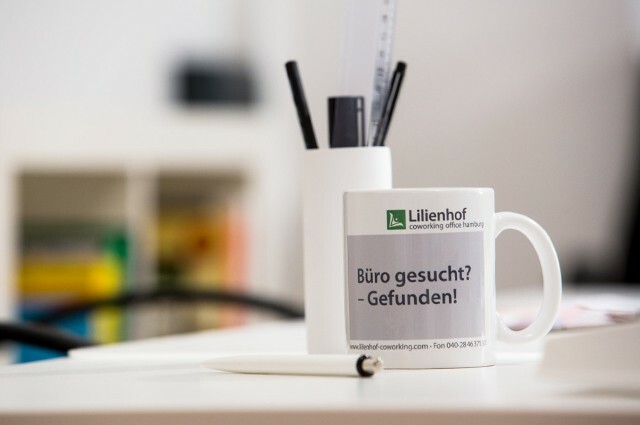 We guarantee you will not receive any hidden extra fees/costs on you when renting in Lilienhof coworking office Hamburg. Would you like to find out more about it? Then come and see us now. Here you will find everything you can expect from a professional office service, and perhaps even that little bit extra. As an innovative Business Center with demand for the particular connected with personal service, we offer four floors incl. large roof terrace, the solution according to your wishes. Phone +49 (40)20 93 210-0 or e-mail info@lilienhof-businesscenter.com.